Management of the NI Foundation Training Programme (2 year generic training programme which forms the bridge between medical school and specialty/general practice training). Management of specialty training programmes in NI. 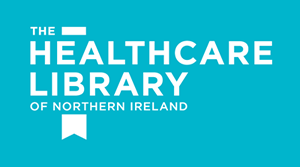 Management of General Practice Specialty Training in NI. Management of the NI Dental Foundation Programme. Provision of Careers Information and advice. 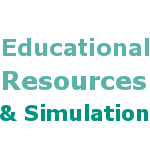 Provision of medical education courses – list of courses for the personal and career development of medical teachers. Management of the GP appraisal process. GP Returner Scheme – scheme to attract qualified GPs back into general practice. GP Retainer Scheme -scheme for qualified GPs unable to make a full-time commitment to general practice. Provision of courses for general dental practitioners, community dentists and dental care professionals. Management of the Revalidation process for trainee doctors in Northern Ireland. 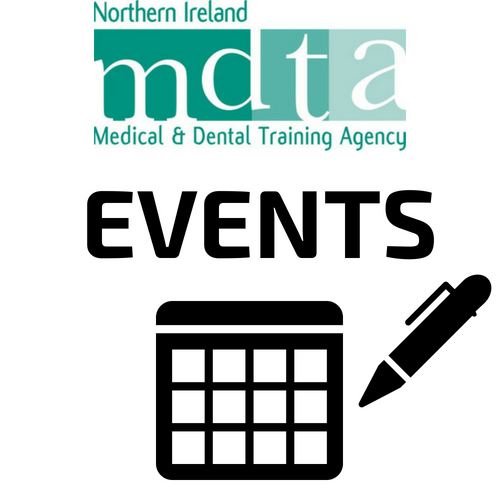 Management of the Study Leave for trainee doctors and dentists in Northern Ireland.